Don't bug me. I'm busy being 15 again. This truly, for me, is a blast from the past -- an aircheck of a radio station that's lived only in my memory since 1979. Stumbling upon this snippet of "Real Radio" WAIL from 1976 on YouTube, I am transported. Transported to my youth, and to a time when AM daytimers -- those stations that run down at sundown -- kinda still mattered. Still had actual humans on the air. These were the days when, sadly, WAIL was struggling. Soon would come the brief time when WAIL was kinda cutting edge (but still struggling). Too soon came the time when WAIL's struggle was over. WHEN I was two months from emerging from the womb, Mama won a General Electric table radio from WAIL. When I was a child, WAIL (then a full-timer at 1460 on your dial) was the station that often came from that GE table radio that lived on the kitchen counter. Mama loved her some "Pappy" Burge. Mama also loved to bend the ear of the receptionist, Marge. When I was a preteen and then a teenybopper, WAIL got drowned out by the Big Win 910, WLCS. 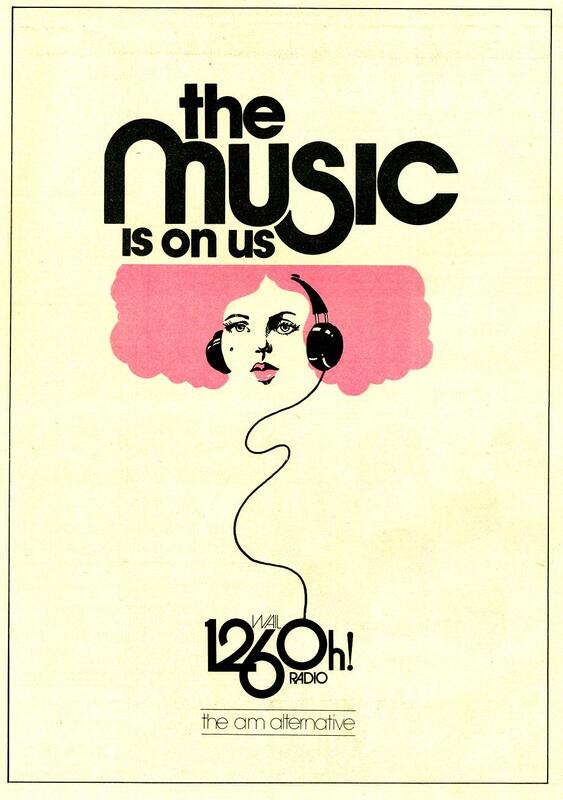 When I was a teen suddenly too cool for Top-40, WAIL was the "backup" station to "Loose Radio." When I was finally old enough to vote, WAIL was gone, replaced by middle-of-the-road WTKL -- "Tickle." Yeah . . . right. And now, here's a slice of unexpected bliss -- a song for the September of my years on a chilly October day.